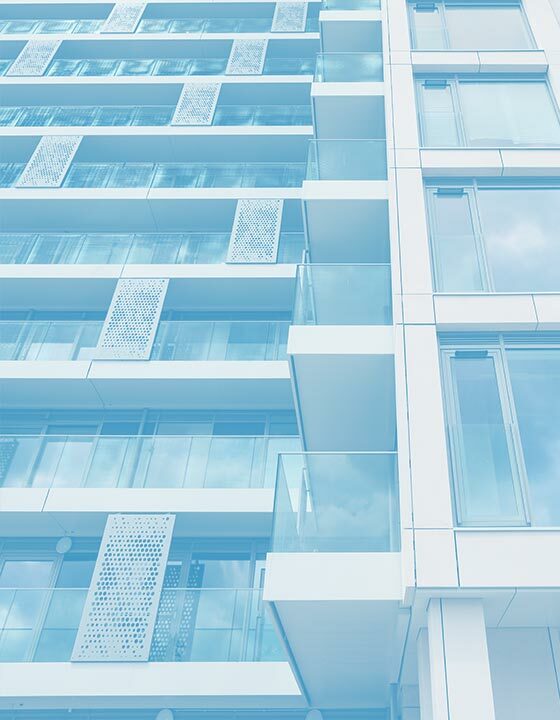 We’re proud to offer all our trade partners a slew of high quality aluminium windows, doors, and curtain walling fabricated using some of the industry’s most respected systems in Reynaers, Schuco, Aluprof, and Seniors. Each system offers their own advantages of benefit to most types of commercial project especially when combined with AGF’s engineering practices, whether you’re required to highlight insulation, style, or technical performance. 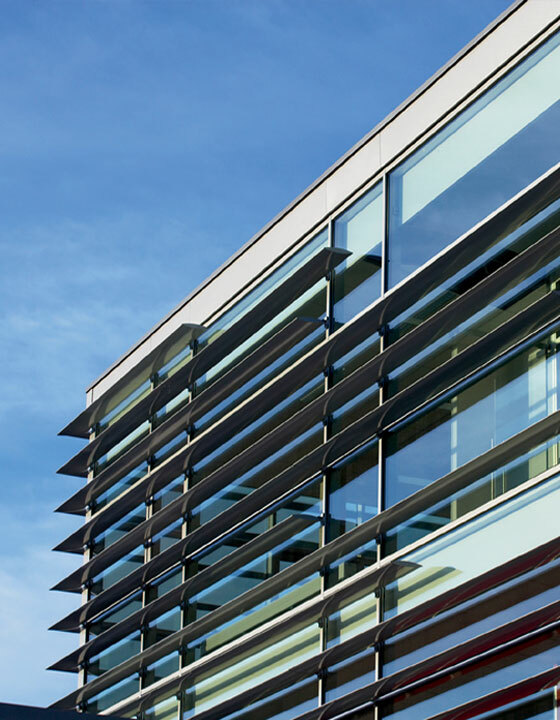 Always engineered and supplied using the industry’s most lightweight yet durable aluminium material, our range of curtain walling systems accommodate various kinds of infill for a contemporary finish. 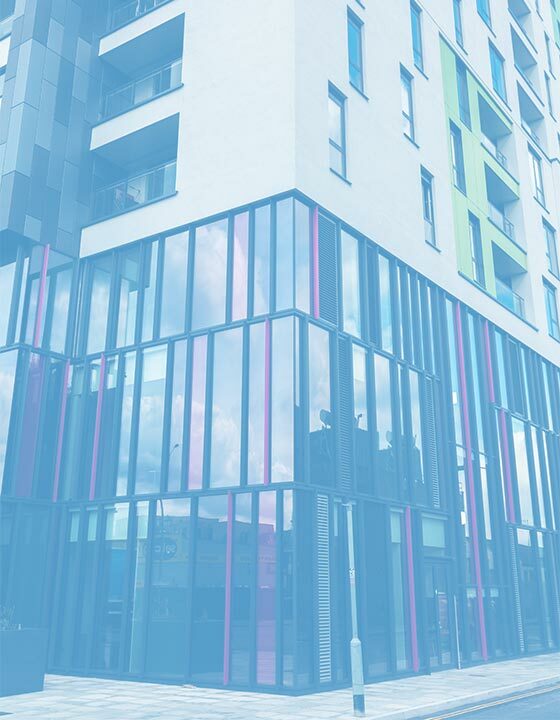 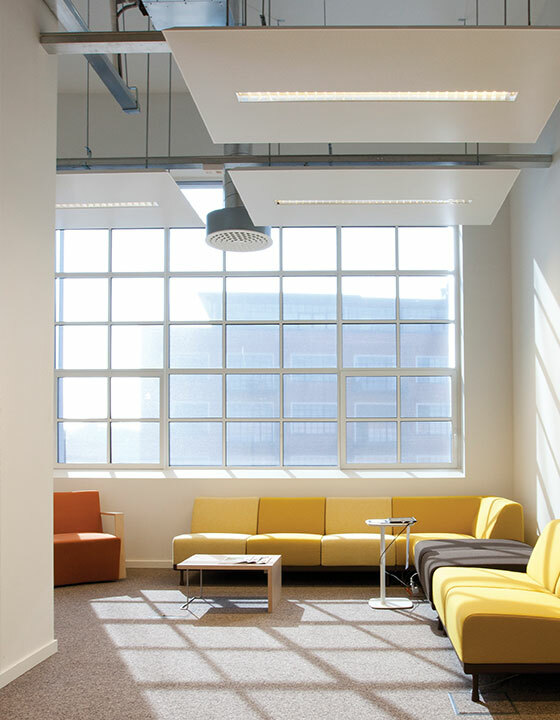 Prioritising impressive thermal insulation & stylish aesthetics, AGF aluminium windows are configurable to almost every conceivable design to suit both large and small scale commercial projects. 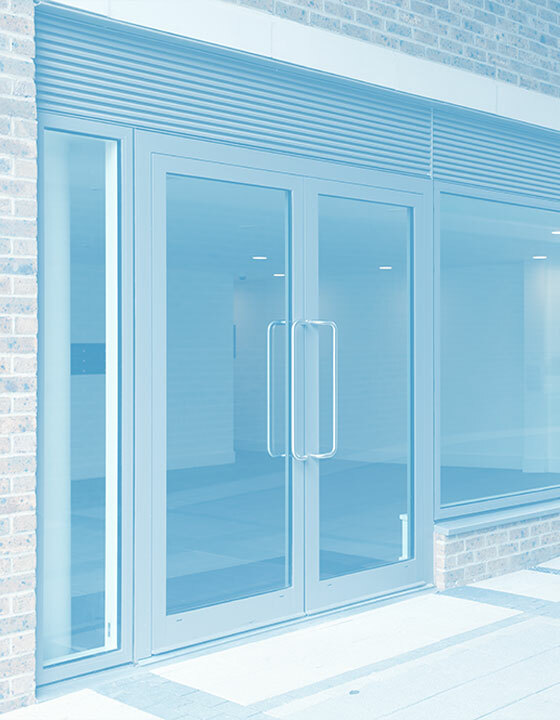 Our aluminium doors can be fabricated and supplied to suit heavy duty or light, everyday use. Whether intended for front or rear entrance integration, they always endow builds with strong character. Each boasting a wide range of louvre blade and bracket configurations, all our solar shade systems act as the comprehensive solution for projects intent on balancing insulation and light entry. Helping contractors to cater for the most meticulous of project requirements, our specialist aluminium products can accommodate clients concerned with fire prevention and bomb blasting.